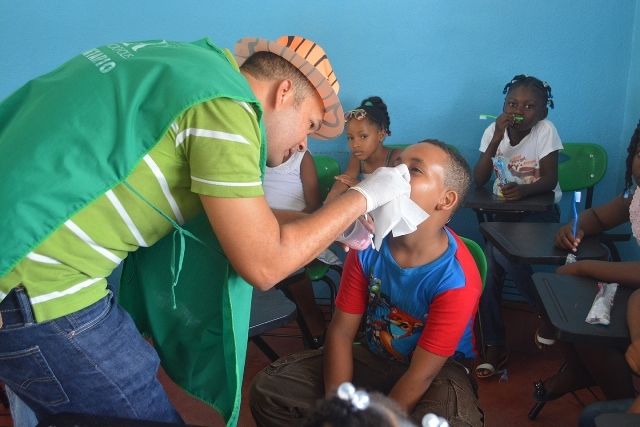 New Acropolis volunteers carried out a preventive day of oral hygiene for 120 children from the School Albergue Santa Rosa de Lima. 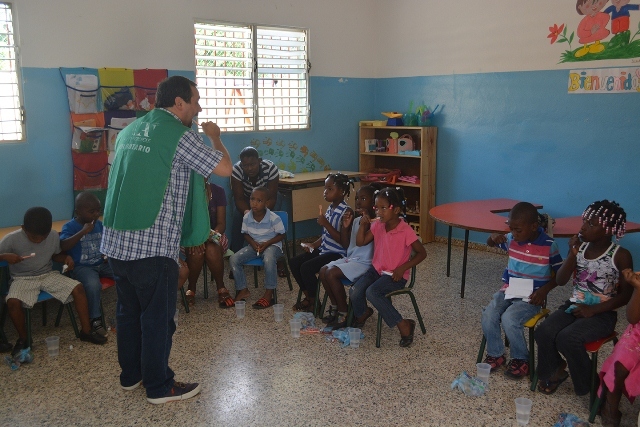 During this day, volunteers taught the children the healthy way to brush their teeth, provided dental fluoride, and showed them the importance of oral hygiene through an entertaining play. The School Albergue Santa Rosa de Lima, which celebrates its 20th anniversary this year, is home to children with limited resources in the community of Las Cuabas, and provides them with elementary education. New Acropolis volunteers carry out diverse activities with these children on a regular basis. 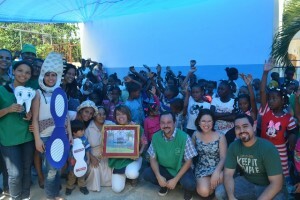 New Acropolis has received recognition for the uninterrupted collaboration with this institution.